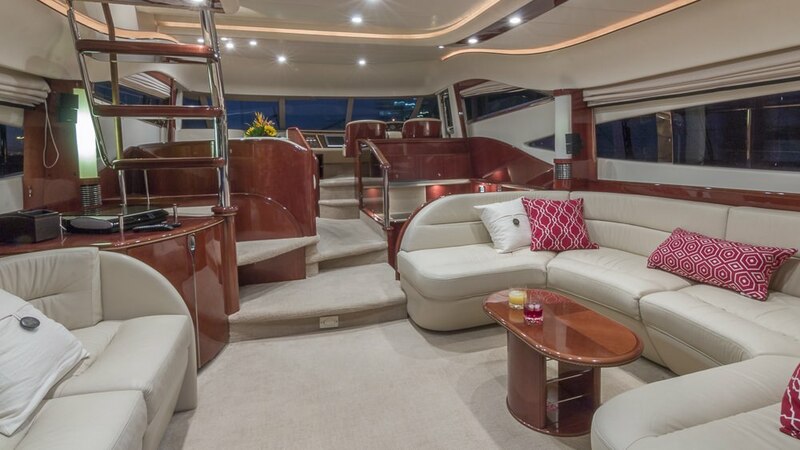 ALL GOOD yacht is perfect for your next yacht charter adventure, it's a magnificent 65 feet boat that you and your guests are guaranteed to like. 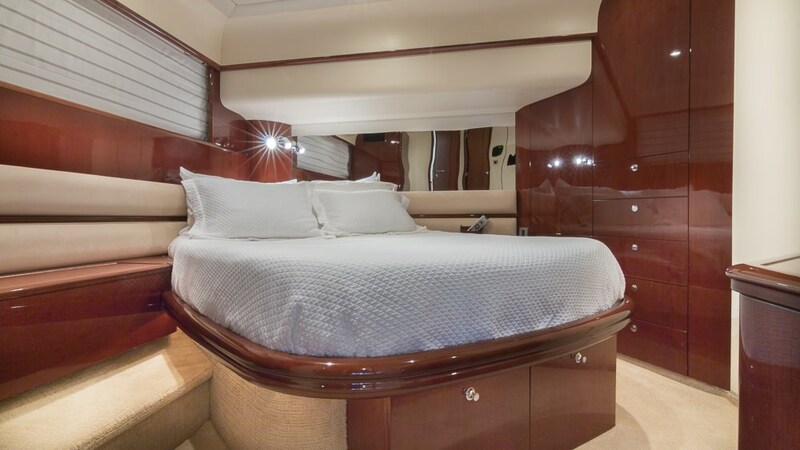 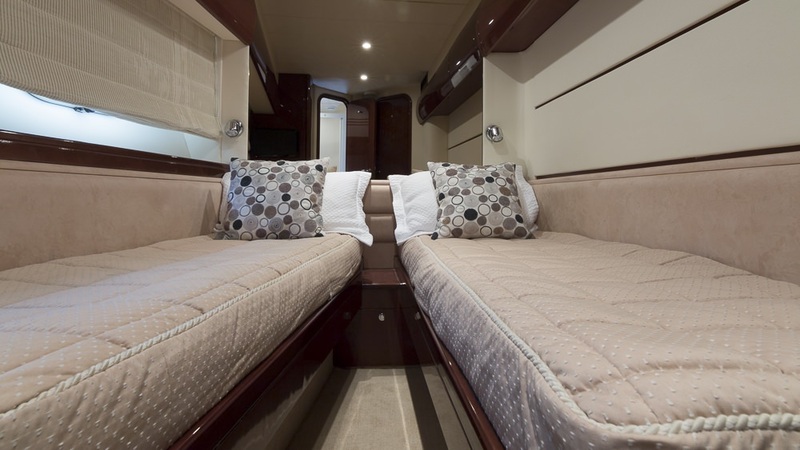 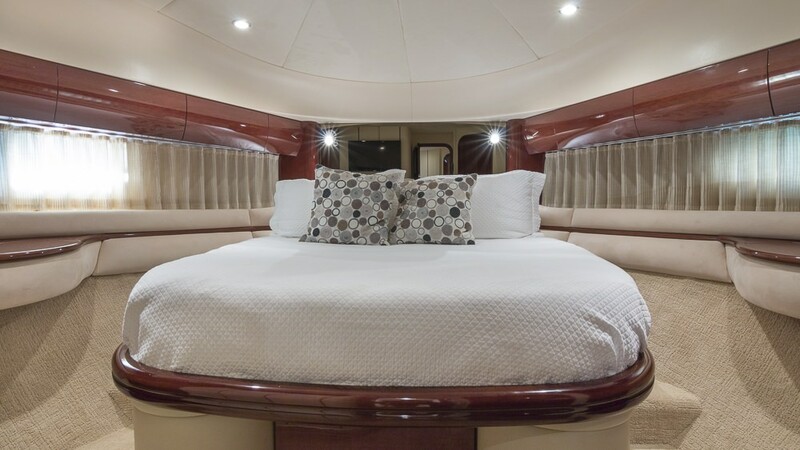 The yacht has 3 nice cabins designed to sleep 6 people. 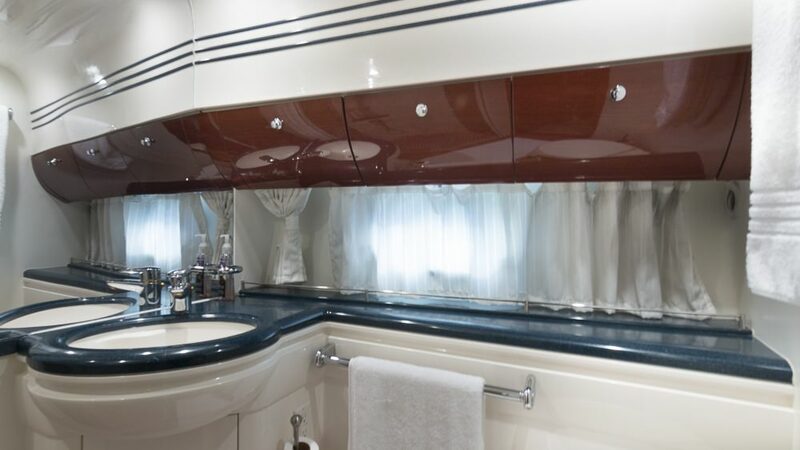 The yacht was built by Princess, UK in 2003. 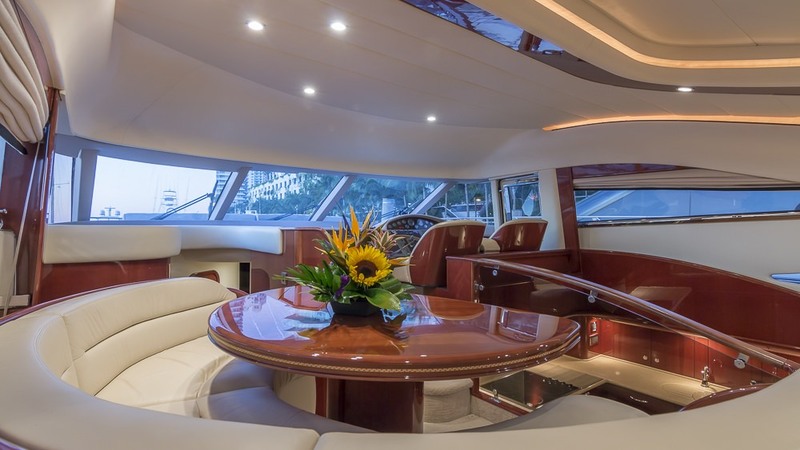 The yacht is equipped with V10 1350 hp Mann X 2 engine, and is capable of a max speed of 28 knots. 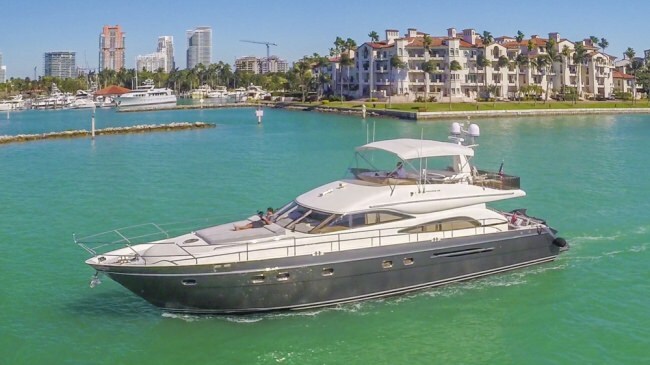 The yacht cruises at a speed of 22 knots. 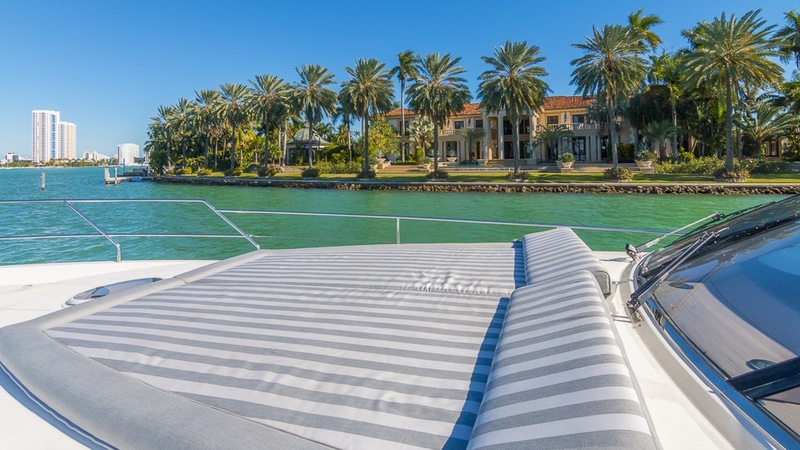 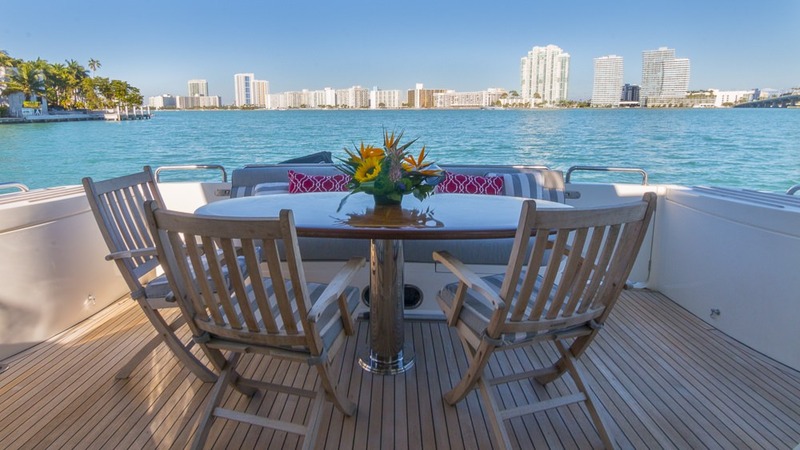 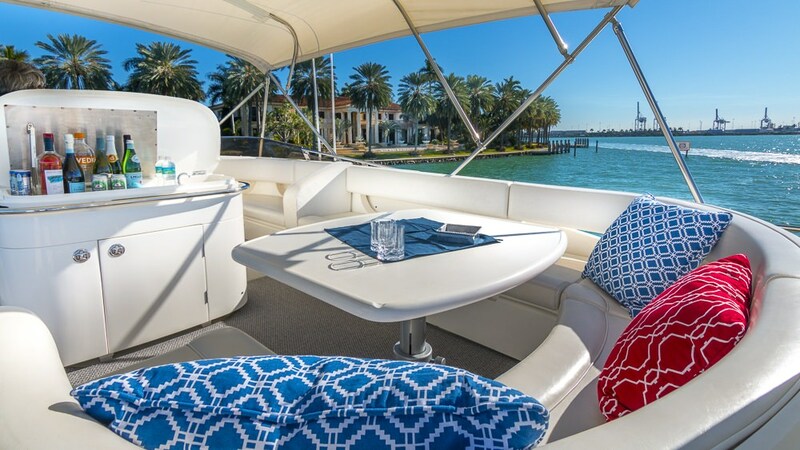 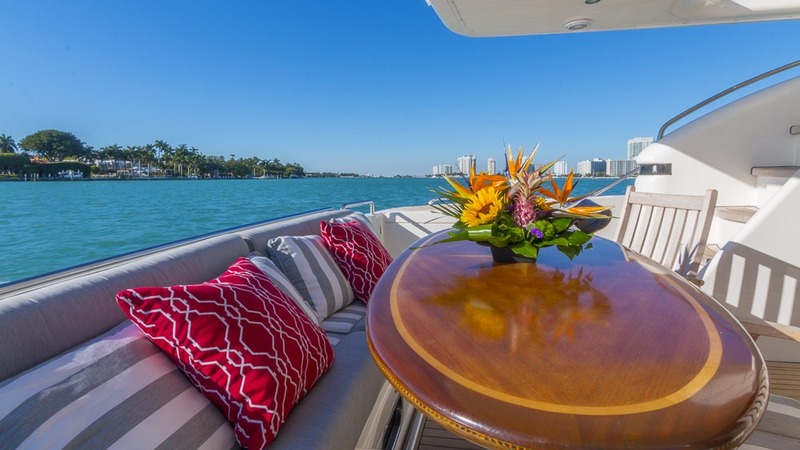 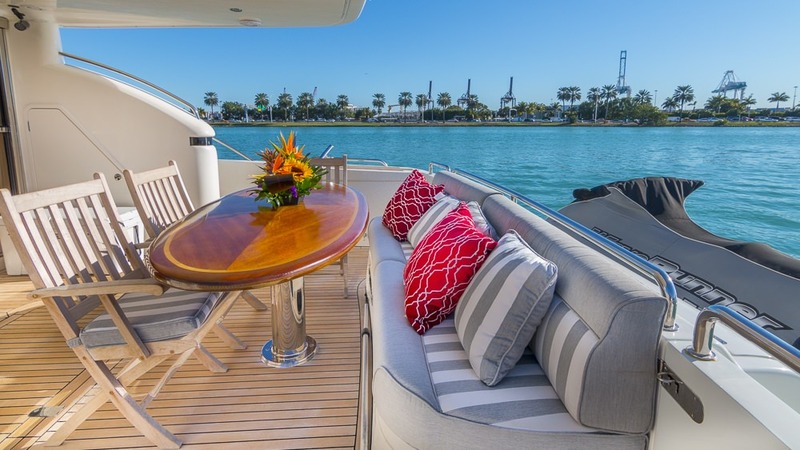 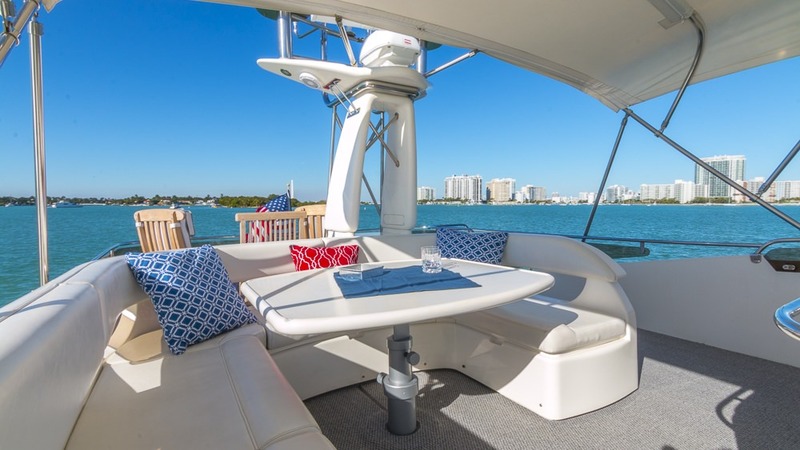 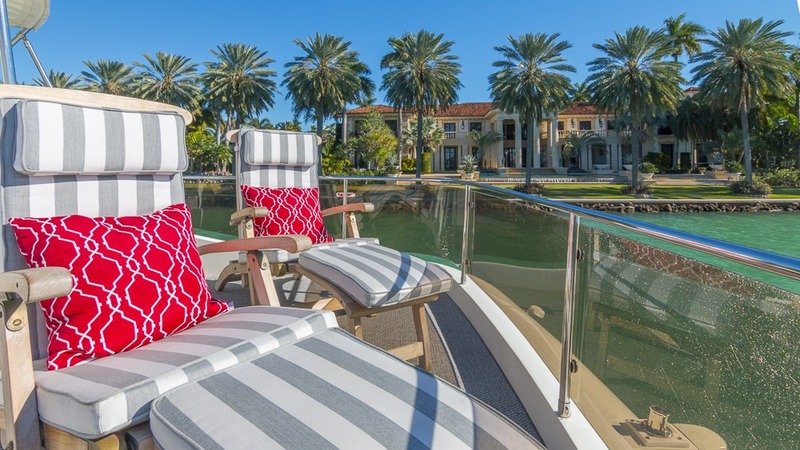 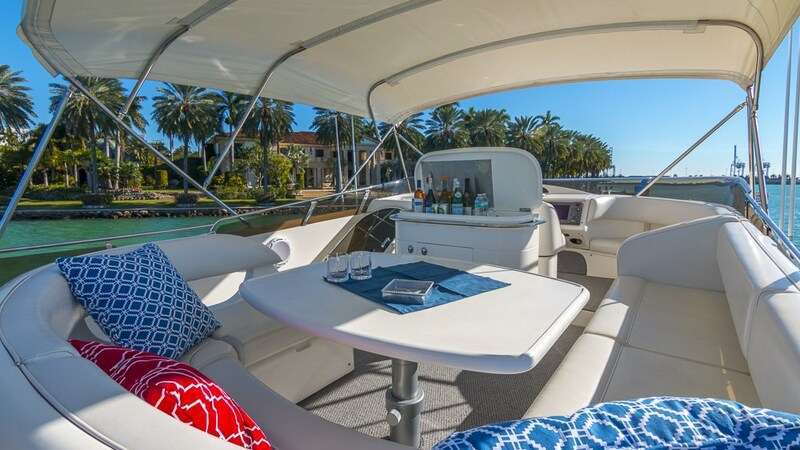 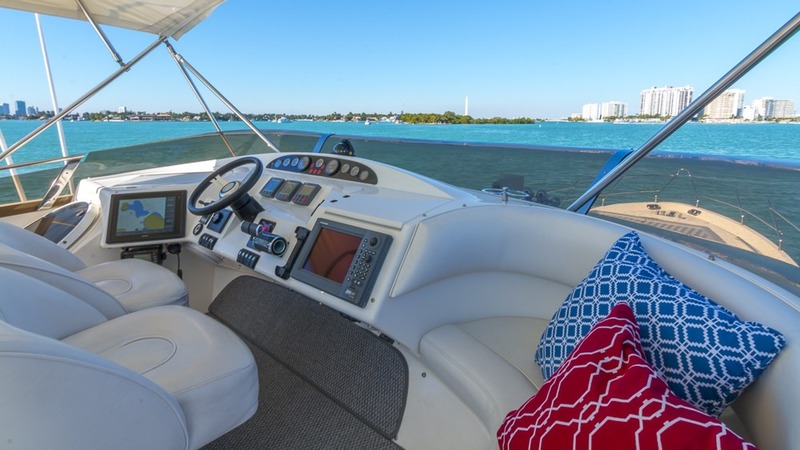 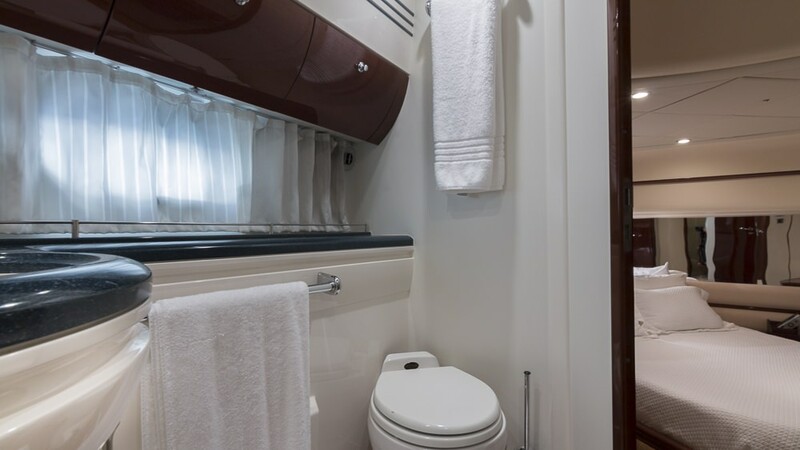 You and your party will truly enjoy this yacht as it offers many amazing features and entertainment, such as: Salon TV, Salon Stereo, BBQ, Pets Aboard, iPod/Device Hookups, Wave Runners, Swim Platform, Snorkel Gear, . 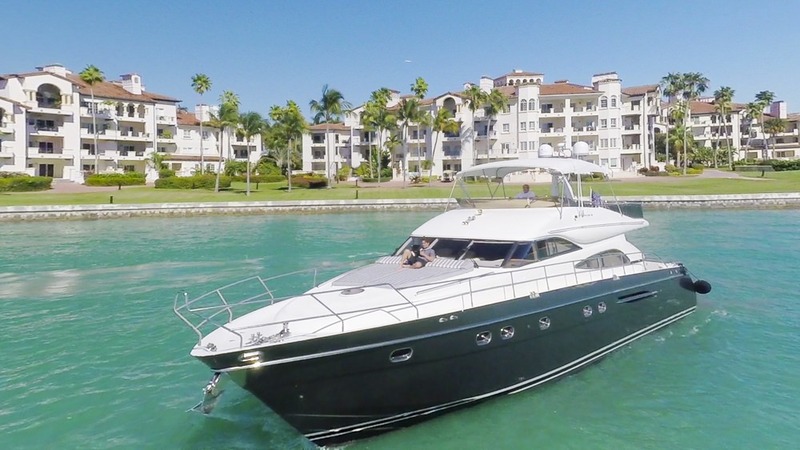 You can charter the yacht in for a weekly charter rate of $23,000 - $23,000 varies between the low and high season. 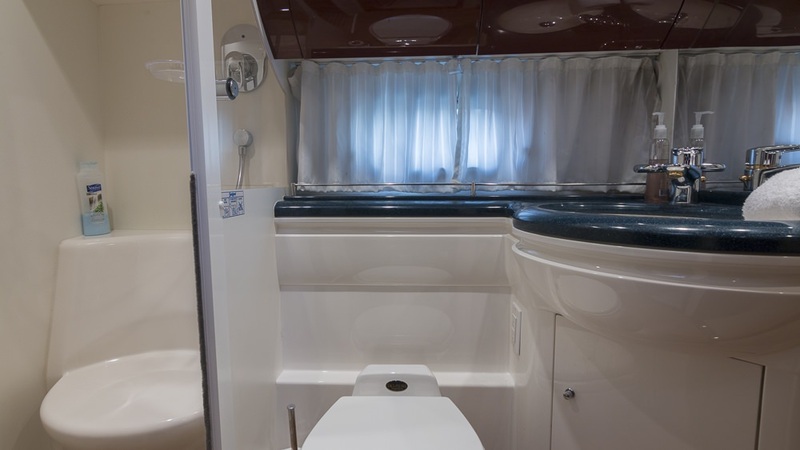 There are 2 crew members.